Complementing the body wash, this non-greasy, quick-absorbing moisturiser is specially developed to restore the skin’s moisture and soothe dry, itchy and eczema-prone skin. 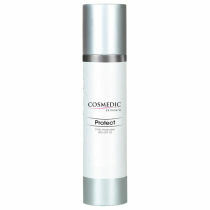 Free of preservatives and fragrances, it uses advanced technological formulations to enhance the skin’s ability to retain moisture and restore the natural barrier function. 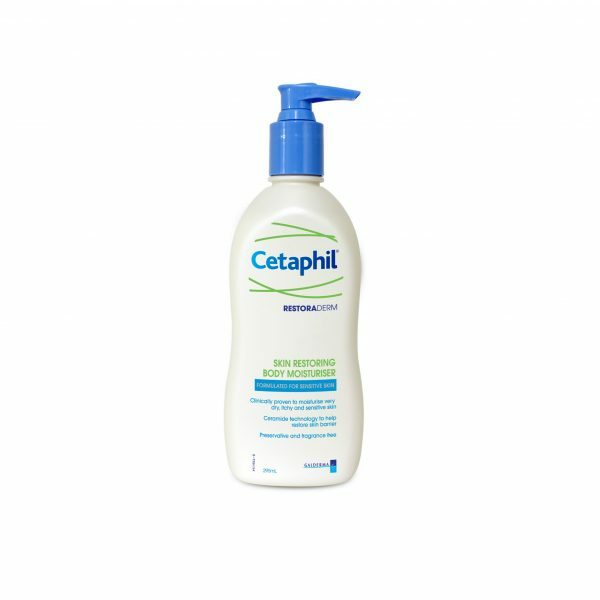 Complementing the body wash, Cetaphil Restoraderm Skin Restoring Moisturiser is a non-greasy, quick-absorbing moisturiser that is specially developed to restore the skin’s moisture and soothe dry, itchy and eczema-prone skin. Free of preservatives and fragrances, it uses advanced technological formulations to enhance the skin’s ability to retain moisture and restore the natural barrier function. RestoraDerm® Eczema Calming Body Moisturizer is formulated to moisturise and bring soothing relief to atopic skin and symptoms associated with eczema. 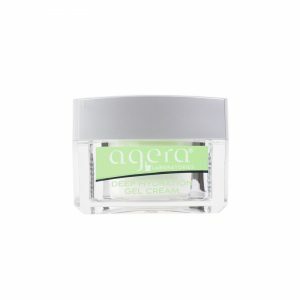 Its advanced technology helps to repair your skin’s protective barrier and promotes hydration for even the toughest skin conditions like eczema, atopic dermatitis, contact dermatitis, and cradle cap. Apply to whole body as often as required. For best results, use immediately after bathing with the body wash.